Do You Want A Simple Plan To Launch Your Online Business? These are the exact marketing tools (free and paid) that I’m using this year to help me build a large audience and email list quickly. They make it easy for me to build my sales funnels, generate leads, follow up with my leads, and basically just run my business. 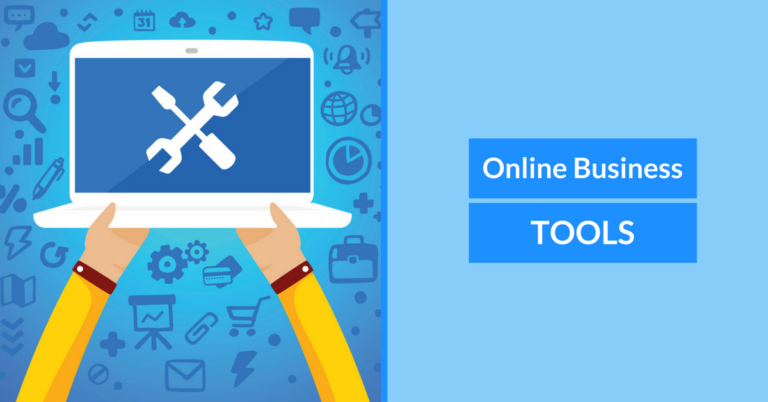 If you want to simplify and rapidly grow your business, take a look through these tools. Every business needs an online website presence and WordPress is the tool we use to create out our websites. There are tools and resources galore that help you to create a custom site that does exactly what you want it to do. For example, they have an extensive marketplace online with Design Templates and Plugins. Design Templates are predesigned layouts for your site, so you don’t have to do any coding yourself. Perfect Right? Plugins are simple tools you can easily upload through your dashboard that give your website all kinds of Marketing Super Powers. This is one of my favorite tools out there. OptimizePress comes in WordPress Theme & Plugin formats, so is fully integrated with the WordPress CMS. You are able to build Landing Pages, Sales Pages, Webinar Pages, Membership Portals, and Much More. Plus, ll your pages will be mobile responsive automatically. 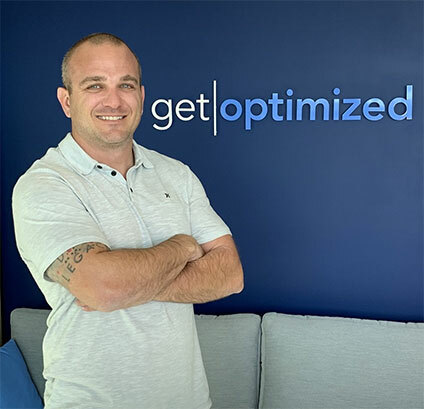 I also like that there are no monthly fees with OptimizePress. You buy the software package and you can use these on as many sites as your chosen license package allows. When used right this is one of the most powerful tools available for your business. It handles some very important pieces to making money online. It is the CRM that helps you organize your Contacts and Customers. Also, it is where you can manage all your Payments to keep track of your Company Revenue!You can use it for Marketing Automation, which is the quickest way to remove yourself from the daily grind of your business. Most Importantly and my Favorite Feature is the Marketing Automation, which is the quickest way to remove yourself from the daily grind of your business. The cool thing is as Certified Partners we are able to drop all our Automated Systems into your Account if you have one, so you don’t need to figure it out. If you are interested in learning how to leverage this in your business let me know. I would be able to save you a few thousand dollars upfront and some headaches. Have you ever wondered how many people actually come visit your website and what they are actually doing when they get there? Well, this is what Google Analytics does for you and is a MUST have if you want to grow your business online. It helps you analyze visitor data and actions, so you can better understand the experience you are providing your customer. Plus, you can share the insights that matter with your team. You don’t need a whole lot to run an online business and as you can see above the cost is very nominal to get started. As in every business, there are other options available to you when building your Online Business. Here are a couple Alternative Tools that we have used and are comfortable recommending, since they are easy to use. This is another solution for Marketing Automation. It is not nearly as powerful as Infusionsoft, but it is very easy to setup and use. I use this for a side business that is a Media Property. Basically, we just build email lists with an Irresistible Lead Magnet and follow up with Email Content and Offers. A great tool if you want to create simple order forms and take payments online. 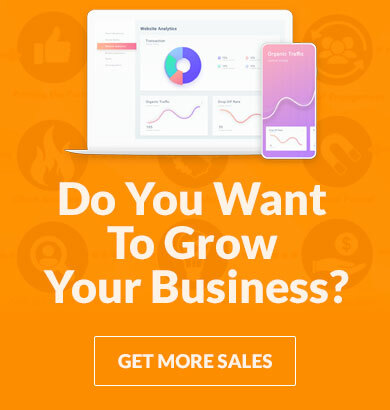 In a nutshell, it helps you sell your products online, creates one-click upsells, gives you conversion stats, manages your orders, and integrates with Aweber above for Marketing Automation. This is a Landing Page Builder. It is very similar to Optimize Press above. It comes with a handful of predesigned templates and sales funnels that you can customize for your business. It’s a good system for quick implementation but it does come with a Monthly Fee instead of a one time purchase. Building an offer requires the Right Tools and an Offer that people want. Once you have both of those you are off to the races to having your own Digital Assets!